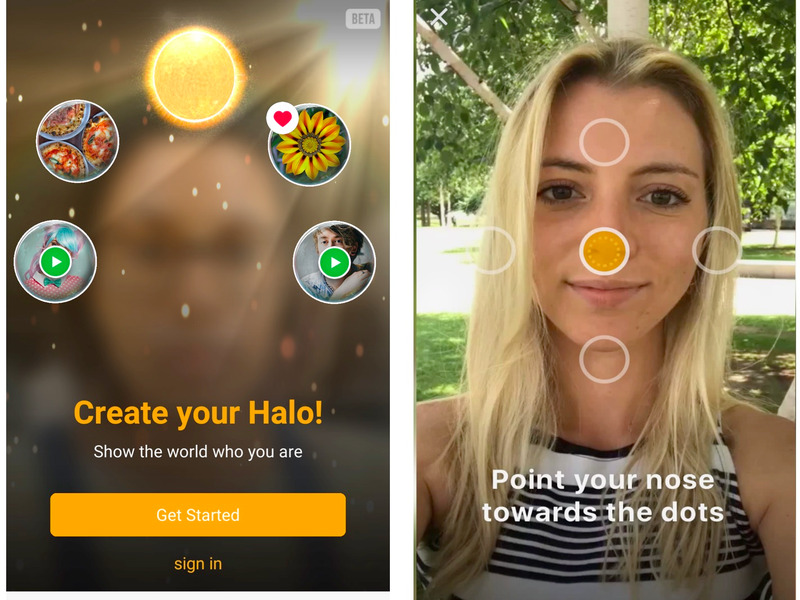 Augmented reality startup Blippar has brought facial recognition technology to its app, some seven months after first announcing it. In a major strategic shift, Blippar also said it would licence the new technology to third parties to embed in their own apps. The facial recognition feature is currently in beta, and means you can register an email address with Blippar, take a selfie, and scan your face from a few different angles. This turns you into a recognisable object and, if you make your profile open to other Blippar users, anyone with the app could scan you in real life. Chief executive Ambarish Mitra told The Verge and TechCrunch that the new feature was intended to “showcase” the tech to other companies that might licence its technology. This is a major change in thinking. Business Insider has documented Blippar’s historical struggles to decide on a business model, as recounted by former staff. The startup has pivoted from being a creative agency to being a visual browser, raising almost £80 million, axing sales staff, and shuttering offices along the way. An obvious revenue-generating move for Blippar would have been to licence or white-label its technology more aggressively. At one time, after buying Amsterdam rival Layar in 2014, the company did offer its Layar software development kit (SDK) to third parties. That theoretically meant companies could embed Blippar’s augmented reality technology into their own applications. Blippar has previously told Business Insider that there are apps that white-label its tech — but there aren’t any recent examples on its site. A second source previously told Business Insider that Blippar wasn’t keen to water down its own brand. “Rish is very sure the Blippar brand is the most important thing,” the person said. And in 2013, cofounder Jess Butcher is quoted on the Blippar blog as explicitly rejecting offers to white-label the company’s technology. 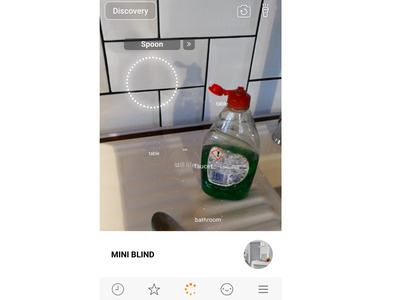 Now it looks like Blippar is changing its tune — perhaps because of the sudden entry of Apple, Google, and Samsung into the augmented reality market. Apple’s ARKit lets developers build augmented reality apps, as does Google’s Project Tango. Samsung’s Bixby assistant can recognise objects seen through a smartphone camera, much like Blippar’s core offering. Business Insider has also previously demonstrated flaws in Blippar’s image recognition capabilities. Here it is on a recent test misidentifying a sink as a blind.